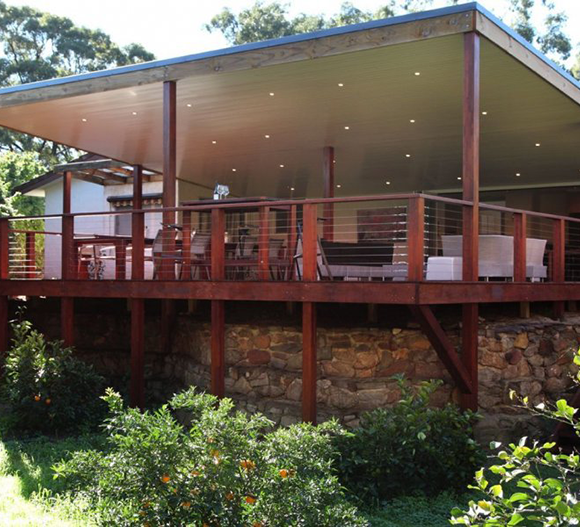 structures that are stylish, attractive and functional. 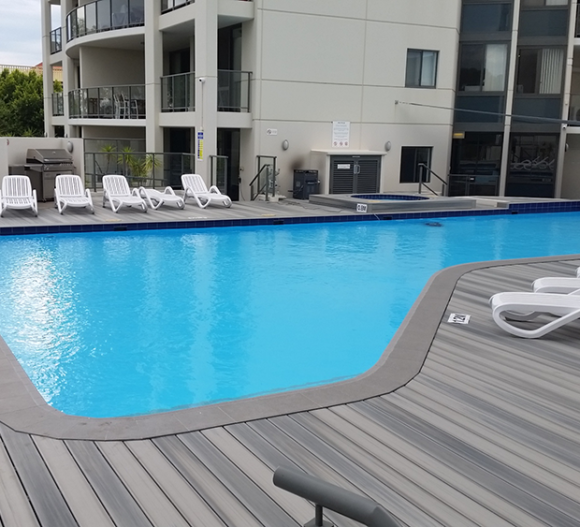 popular and prestigious commercial buildings in Perth & WA. Or ask us to assist with our Maintenance Service. 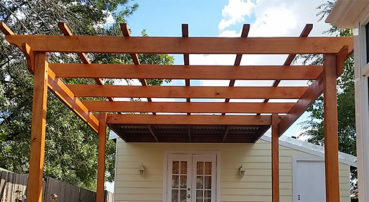 constructing your own outdoor living areas. We get you completely! 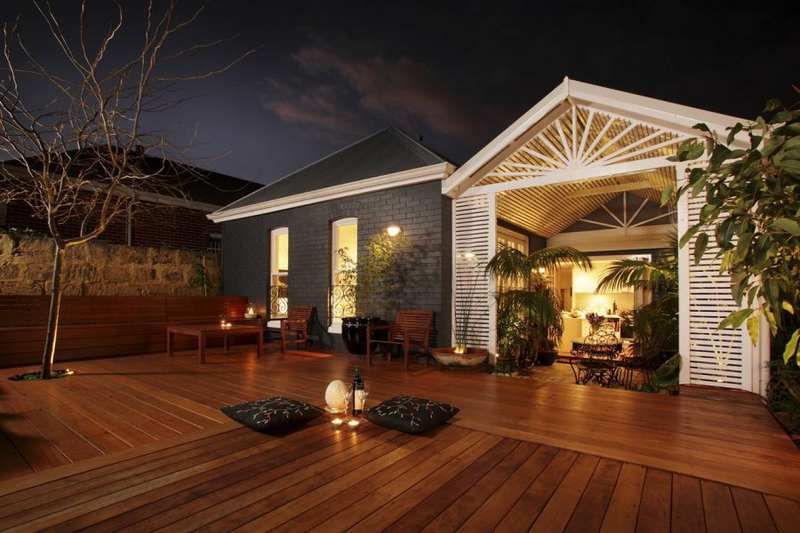 Your outdoor space is an extension of your home, and truly a ‘living area’. 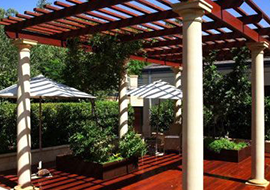 Our experienced team understand what you want from your outdoor living areas because WATD do not just build. 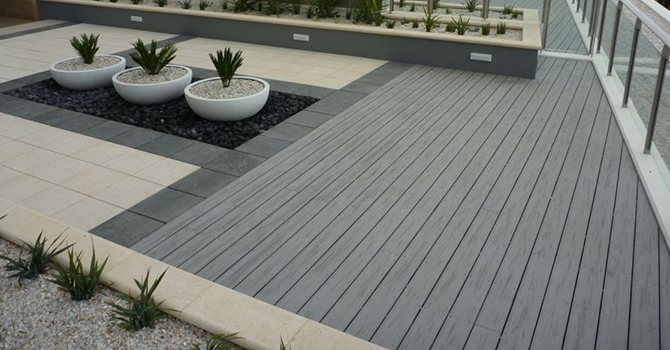 We collaborate to create timber decking and outdoor structures that are stylish and attractive, yet functional. Furthermore, we are efficient, reliable and easy to deal with. 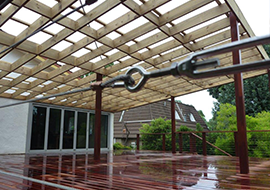 While consistently producing top quality constructions. 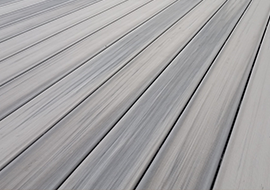 We supply Duralife™ composite decking material. 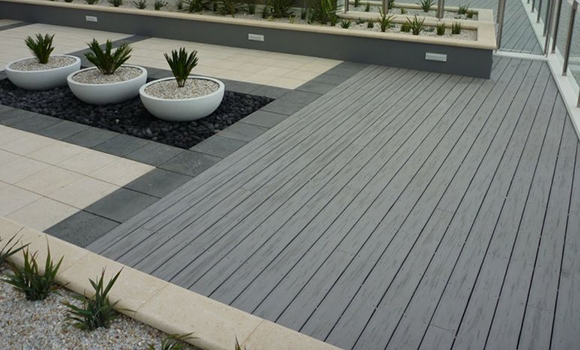 Due to our experience, composite decking has proved to be strong, reliable & safe. 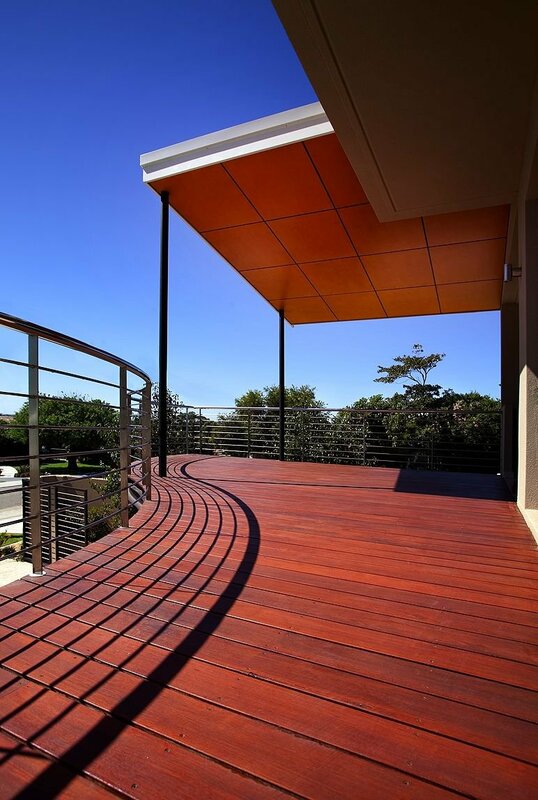 Ideal for the hot climate due to its resistance to termites and its durability in extreme conditions. 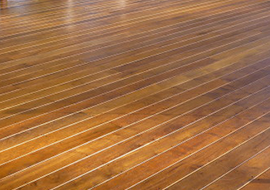 A native hardwood that is popular because of its high durability rating and eye-catching appearance. Prized for its deep, rich, mahogany colouring. 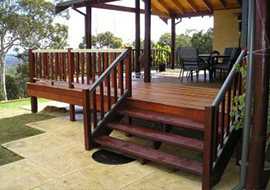 Jarrah decking is strong, durable & naturally resistant to termites. 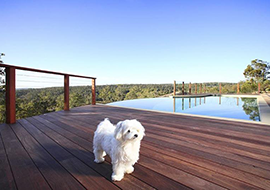 We specialise in the design & construction of eye-catching spa and poolside decks. There can be nothing more inspiring than sitting in the tree tops & gazing on nature unfolding below. 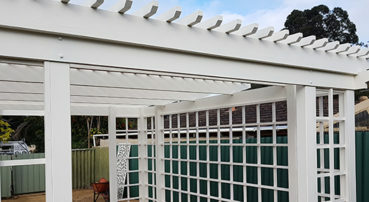 A Pergola is the perfect finishing touch & essential in our hard WA climate. Select from a surprisingly large variety of designs dependant on your requirements. 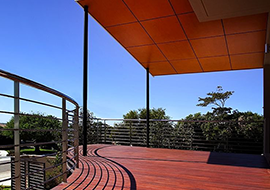 Many 2 storey homes incorporate upper-level balconies so they can take advantage of views. 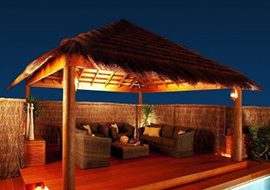 Replicate a far away tropical place in your backyard with a cedar lined pavilion. 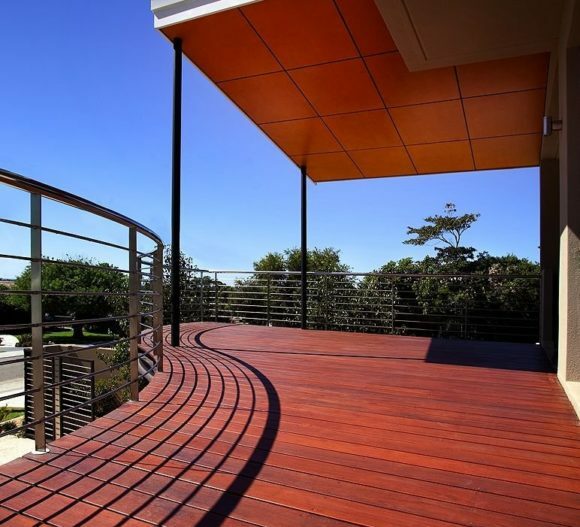 Timber balustrade + stainless steel cable is the perfect safe & effective finish to your deck. 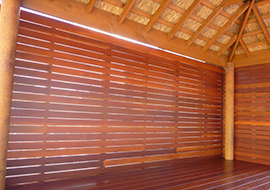 These screens are especially perfect to create privacy, natural backdrops & storage areas. Visit our warehouse in High Wycombe and speak with our team for expert advice. 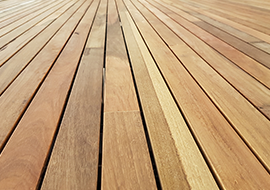 Additionally, you can view samples of our various timbers and materials. It is located at Unit 4, 1124 Abernethy Road. As a design professional, I wanted the best product I could find. 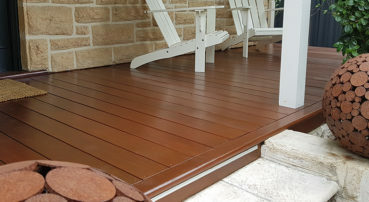 So after I asked around, WA Timber Decking kept popping up. We were not disappointed. These guys really care about their work and it shows in the final product. 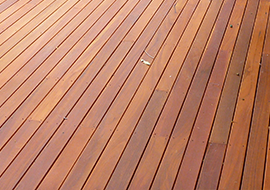 I have found Paul from WA Timber Decking to be very professional in his manner. He has produced an all-round high quality finish. 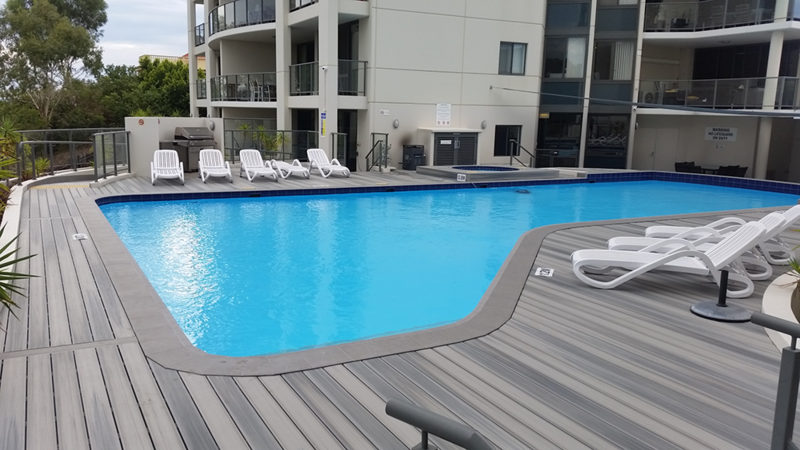 In addition, he has provided impeccable service on several occasions over different jobs and different contexts within the residential building industry. As a result, I have no hesitation in giving him and his company a high recommendation. 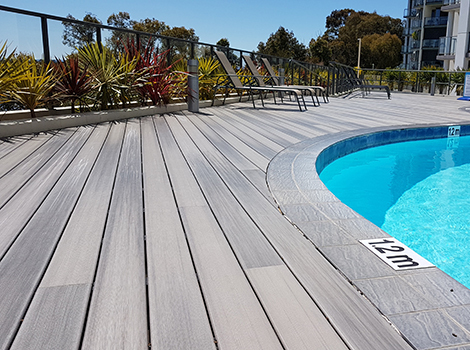 Working with WA Timber Decking on a recent project was a pleasure from start to finish. They could see our project vision and guided us well. Also, they gave good honest advice through the myriad of complex decisions. Additionally, the team on site was well organised, polite and neat. 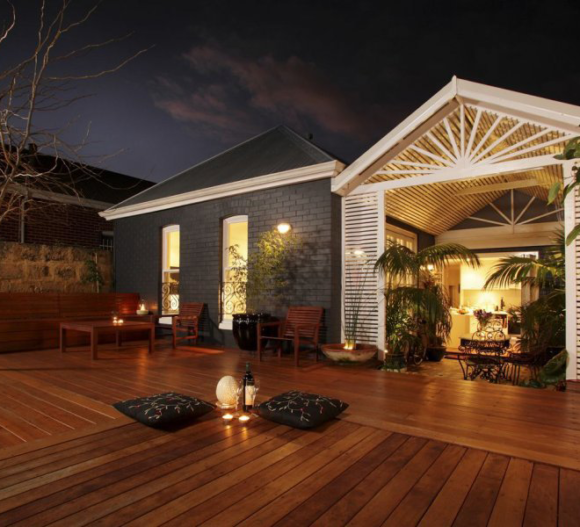 Therefore, I have no hesitation in recommending WA Timber Decking to those looking for a professional result. 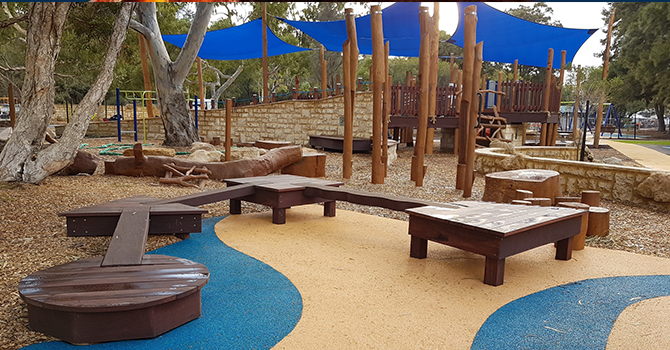 Thanks to Paul and his team they have made our backyard look amazing. 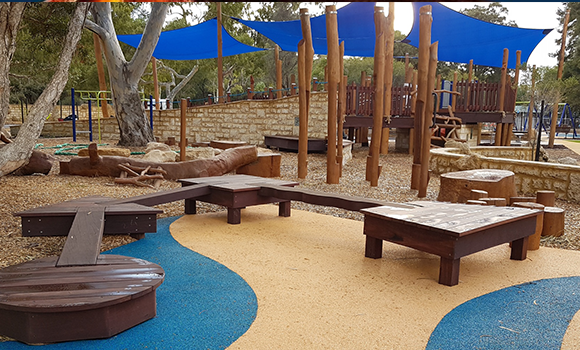 Most of all, with the decking and making seating for all our friends to sit on. In addition to the decking at the front of our house. So thanks again guys. From Brad and Jacki Frost. 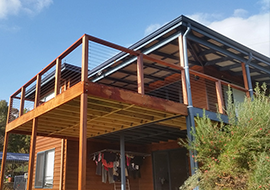 Paul has helped me out on multiple projects with advice & supply of materials. His service is always exemplary. 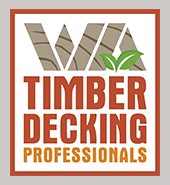 I would recommend WA Timber Decking Professionals to anyone who wants quality products, a quality job and quality service.